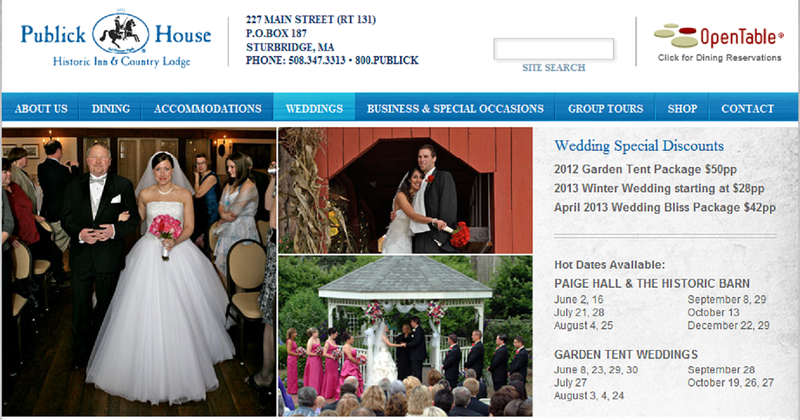 The Publick House in Sturbridge, Massachusetts is very well-known for weddings. 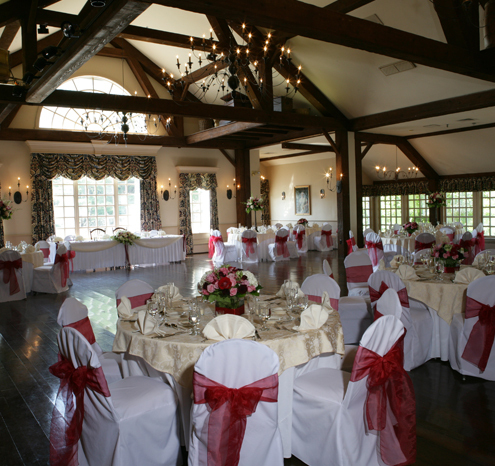 The charm and comfort of both the indoor and outdoor spaces at our historic venue lend themselves well to a wedding. 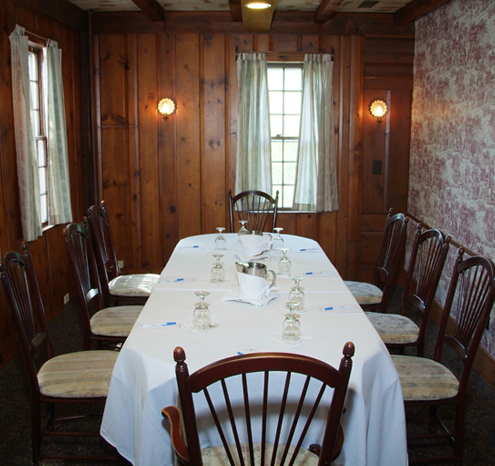 But did you know that the Publick House is also a great location for a meeting? 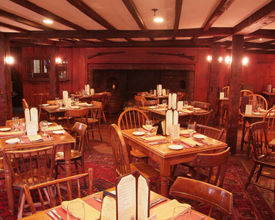 Listed on the National Register of Historic Places, the Publick House is a unique and different venue to hold your corporate outing, annual conference or CEO lunch. 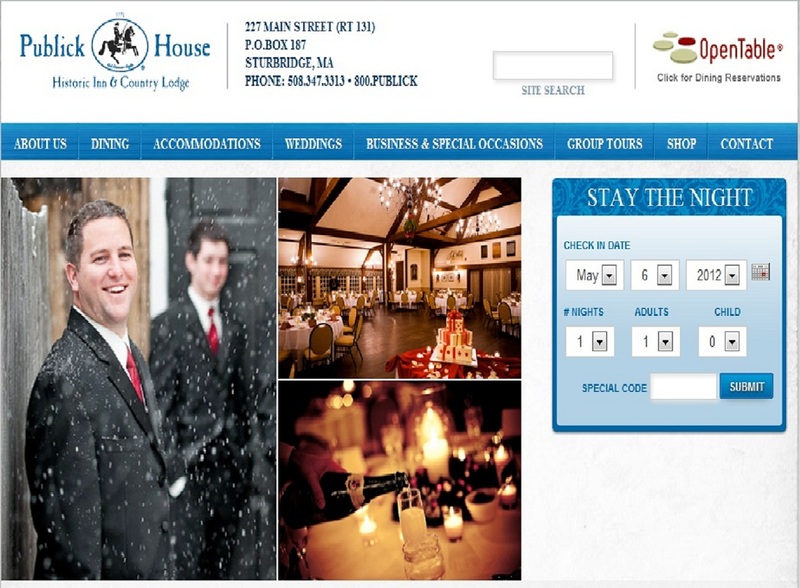 The Publick House has knowledgeable and professional event planners who will help you select the appropriate room based on your expected number of guests and room set-up requests. The catering menus are specifically designed to cater to your meeting needs, from a continental breakfast featuring famous pecan sweet rolls and muffins to luncheons offering a variety of sandwiches, salads, desserts, and beverages tailored to your wishes. 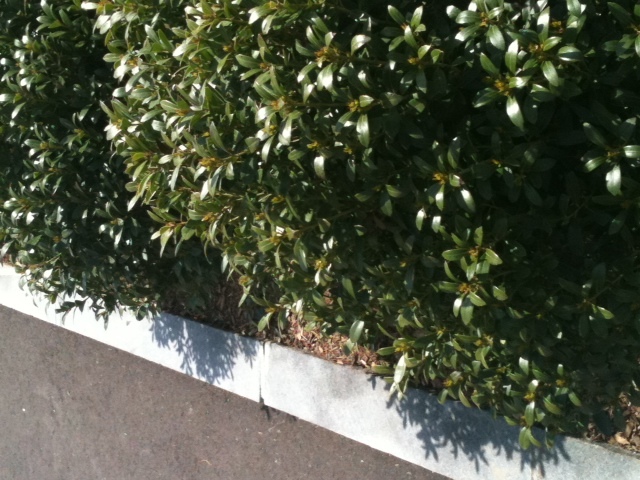 Don’t forget the lovely outside space available at the Publick House for meetings! Click HERE for the list of rooms and their specifications. Good information to have. Most important, when you are ready to set up your company’s holiday party, brainstorming meeting or teambuilding event, think of the Publick House. And one of the best parts of planning your meeting with us–the scrumptious desserts at the Bake Shoppe are only a few steps away! Just call 508-347-7323 x288 for more information. These are just a few of the many accolades received regularly by the Publick House to thank us for our help with one of the most special days in a lifetime–the wedding day. One of the greatest and most rewarding things we do at the Publick House is create magical and memorable weddings. We are professionals in every sense of the word and our experienced Wedding Consultants help you plan the wedding of your dreams from start to finish–from ceremony to reception, from rooms for your guests to the farewell breakfast. 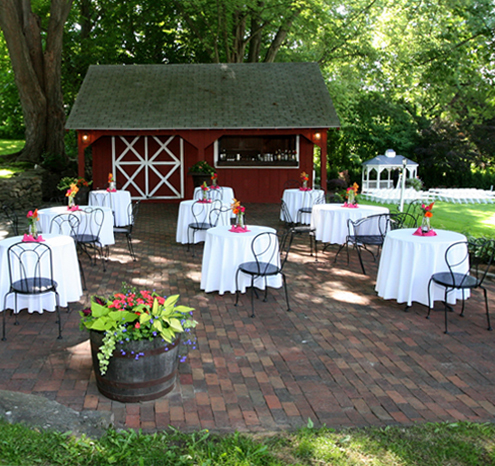 Have your ceremony in the Hillside or Garden Gazebo. 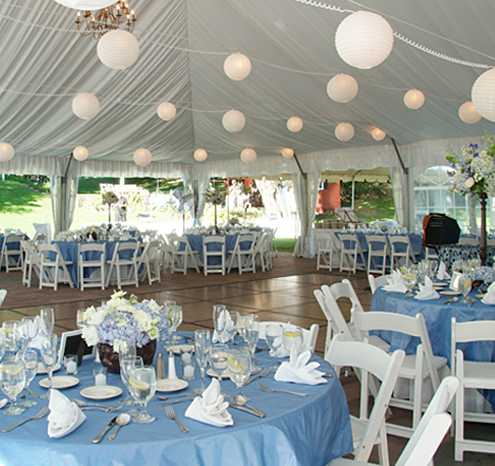 Have your reception inside in the Grand Ballroom that is Paige Hall or outside in the Garden Tent. 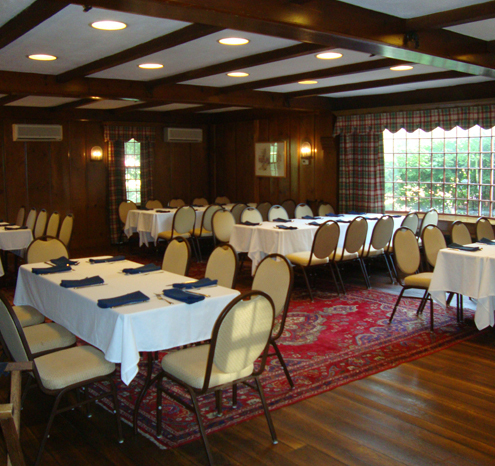 Or for a more intimate experience, enjoy one of the many other banquet rooms in the historic hotel. You won’t be disappointed by any of them. So many different wedding packages are available to fit any budget, season and day of the week. There is no reason why you can’t have your wedding at this iconic and historic landmark. All Publick House wedding packages include a custom-designed, and delicious wedding cake created by our talented pastry chefs from our renowned Bake Shoppe. 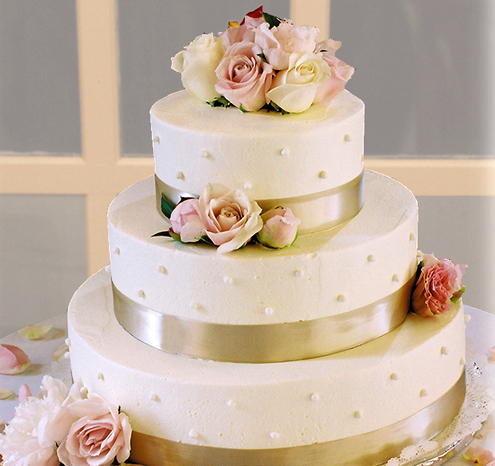 Your wedding cake will take center stage in the traditional cake cutting ceremony, which symbolizes the couple’s unity and commitment to share their lives together. For more information and to make an appointment with one of our wedding consultants, please call 508-347-3313 or email the catering office today. Visit our website as well to get more great ideas! And if you are one of the recently engaged–we say Congratulations and we can’t wait to see you at the Publick House! 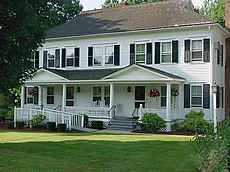 Here are the packages and specials at the Publick House Historic Inn through October. We are excited about these great deals and hope you will take advantage of them! 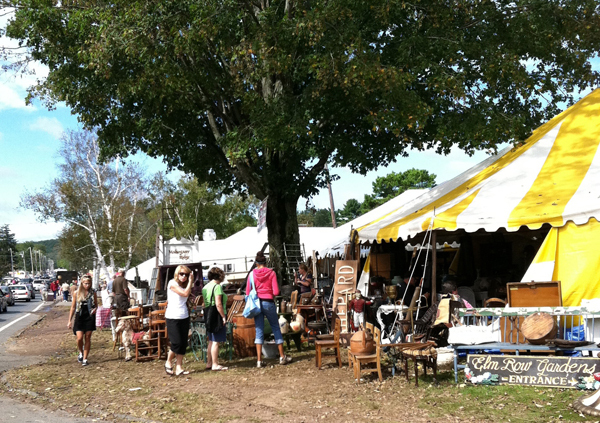 They are the perfect way to enjoy the summer and fall in the Sturbridge area. To check availability, rates, or to reserve a room, please call 1-800-782-5425. One of the few fruits that is native to North America happens to be the species above, or as we like to call them, Blueberries. Indian tribes in the Northeast nearly worshipped this tiny blue food and knew how to preserve them. The blossom, shaped like a star, gave rise to a Native American legend that “star berries” appeared right when a tribe was close to famine and would save them. Tthe fruit also has medicinal benefits–making it into a tea was known to be good for severe coughs. In 1620, after those intrepid settlers from England made a home along the Massachusetts shore, the Native Americans in the area introduced themselves, as we know from our history books. The “first Thanksgiving” that was the result of the sharing of crop successes included one very native crop–blueberries. 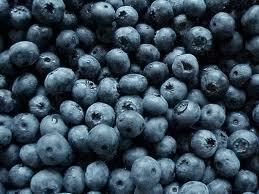 Today, blueberries have over 400 varieties, grown down South and as far north as the Arctic. They are sometimes called partridgeberries or cowberries, whortleberries or sparkleberries. Blueberries abound at the Publick House Bake Shoppe! Some of the things that can be made from blueberries include Blueberry Cheesecake Bites, Blueberry Coleslaw, Blueberry Mayonnaise, Blueberry Omelet, Lemon, Blueberry and Chicken Salad, and Blueberry Dumplings. Why are we going on about blueberries? Coming up on June 29 is our Blueberry Cream Pie day! Believe me, it is overwhelming happiness for the sweet tooth–Blueberry Cream Pie. Yum…flakey pastry crust, overstuffed with fresh chilled blueberries and topped with a generous helping of freshly whipped cream. On June 29, the Publick House is offering $21.95/pie, and $6/slice, both sold in the Bake Shoppe. But be sure to pre-order your pies as they go really fast. You will want to take one home for your summer picnics. Trust us, you will want to order more than one! 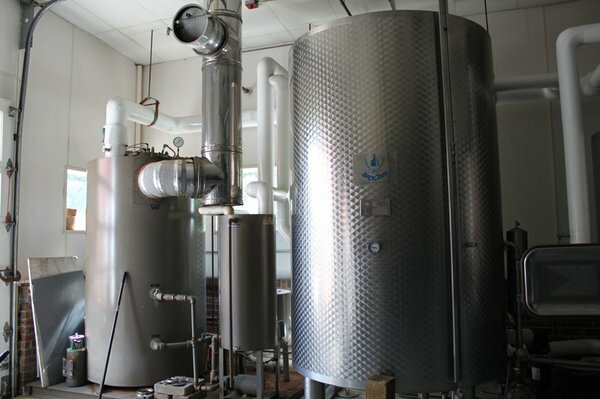 Check out this blog as well–it was from 2010 and mentions the Publick House and has a variation on the very New England Blueberry Pie!! Call the Bake Shoppe today and order yours–508-347-3313. Near Publick House Historic Inn is a wonderful family-owned orchard and brewery–Hyland Orchard, located on 199 Arnold Road in Sturbridge. On 150-acres, Hyland’s is a mecca of outdoor events and activities every season. There is no end to what you and your family can do when you visit Hyland Orchard, founded in 1945 by F. James Hyland. Still cared for lovingly by members of the Hyland family, you know you’re in a place you can enjoy the great outdoors. During the summer and fall, enjoy great musical groups like Doctor Gonzo and North Bound Train. Beginning Labor Day weekend, bring the kids to Pick-Your-Own apples and peaches. And getting your Halloween pumpkin at Hyland’s is a treat! Try some of Hyland’s own brews and play Disc Golf! 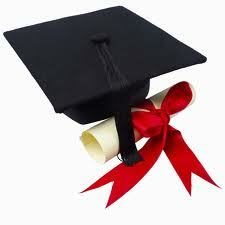 Open weekends from 12noon to 6pm, call 774-200-1909 for more information about upcoming events. Stay with the Publick House to make a getaway out of it! 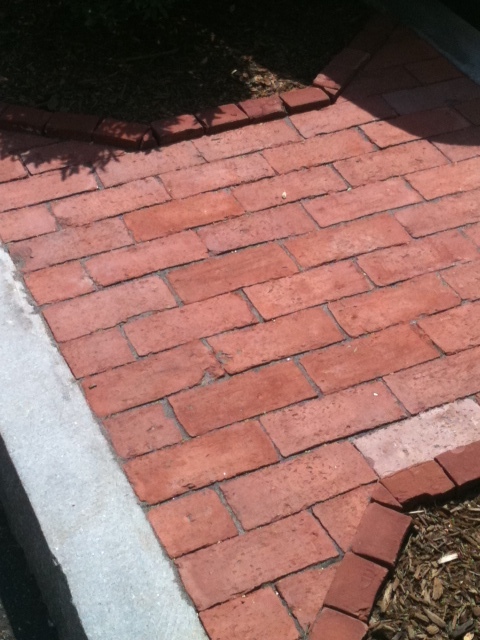 Just call us at 508-347-3313. Spend some time with us! 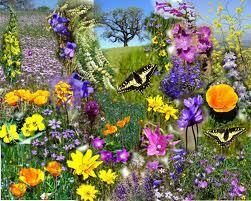 There is no doubt the weather has been unusual–very mild and pleasant. Though New England can use the rain, we all have enjoyed this winter compared to others, that’s for sure! One thing we have noticed is everyone is out and about–and we look forward to seeing you at the Publick House for a well-deserved getaway! We have some great specials going into the next couple of months and so we wanted to share them! 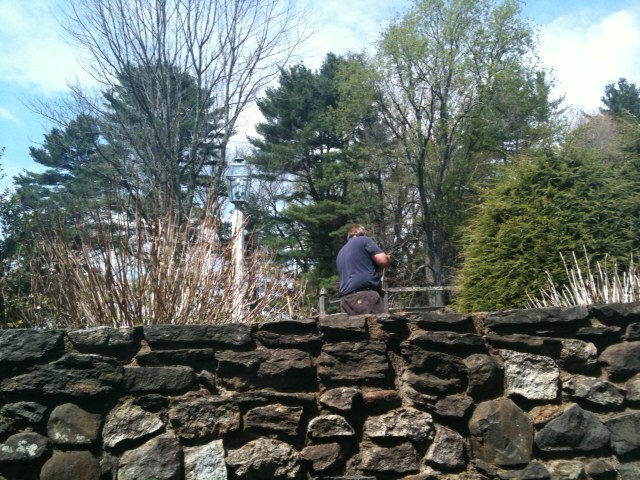 Springtime in New England is beautiful! Just call the Publick House at 508-347-3313 to make reservations. See you soon! On April 25, you can enjoy a five-course meal paired with some amazing wines at the Publick House Historic Inn, hosted by both the Publick House and Global Wine Imports, out of Worcester, Massachusetts. A reception features imported and domestic cheeses, crackers and French breads provided by Micknuck’s Fresh Marketplace in Sturbridge. The menu includes: pan-seared scallop wrapped in pancetta with a fried risotto cake and red pepper coulis; arugula, cucumbers, tomatoes, potato gaufrette and goat cheese with blood orange vinaigrette; filet mignon with braised greens, potato confit and pomegranate demi-glace and a dessert of chocolate panna cotta with seasonal fruit compote. Paired with each course will be wines from Italy and Argentina, such as a 2011 Laranzini “Monte Cepas” Torrontes and a 2010 Botter “Borgo del Col Alto” Prosecco. Don’t miss out! 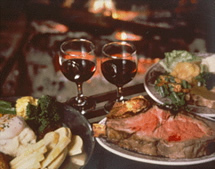 The cost for the Publick House Wine Dinner is $55 per person, inclusive. For tickets and information, call (508) 347-7323, ext. 400. Hope to see you there!